210pp, illust. (b&w). Rubbing of cover, otherwise clean. Title page loose. 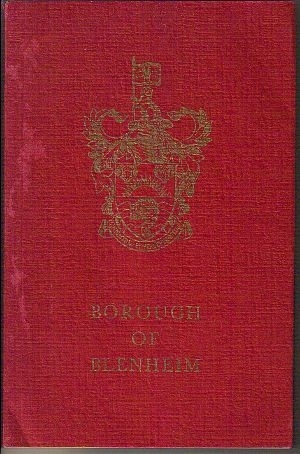 A centennial history of Blenheim 1869 - 1969. Help stamp out spam - copy the text into the box below.